Home > Blog > What Are The Best Links For Your Website To Rank? 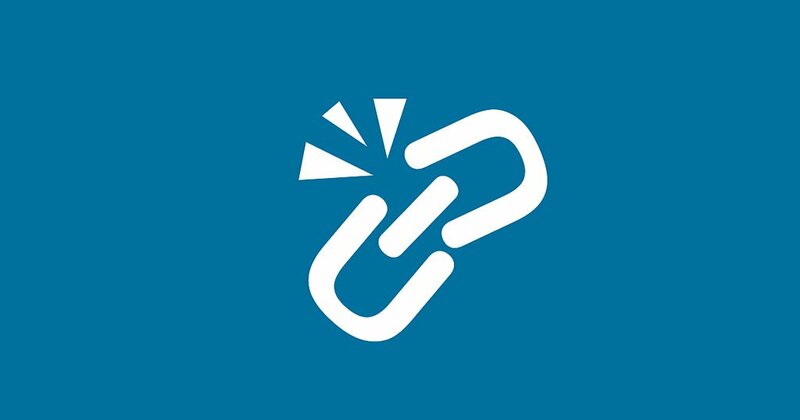 What Are The Best Links For Your Website To Rank? Link building is big business when it comes to SEO and there are many ways you can go about it. The correct way of building links is by using White Hat methods but of course, there is the infamous Black Hat techniques used by many people (including some agencies!). Links are still to this day one of the major ranking factors that Google use but it is not as simple getting thousands of links and you are done. Many years ago you could simply go onto Fiverr and order a thousands of links but since the Panda update, you will be saying goodbye to all your rankings. 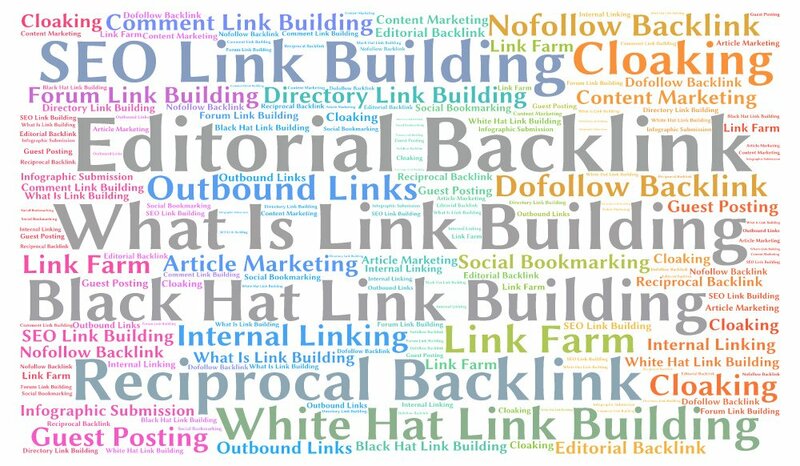 When you choose WebSpection as your go-to source for SEO, all of our link building methods are White Hat. From guest posting on high authority websites, editorial link insertions and various other tactics, it is all link building that follows the Google guidelines. Straight away, some SEO’ers will say, why do you want “nofollow” links? In short, it is all about looking natural to Google and that you are getting these links by simply being a great website with excellent content. I have already discussed/had a rant about relevancy of blog posts and it is pretty much the same thing with link building. You should only want build links from websites that are relevant to what you are doing. For example, why would “SEO Cardiff” be linked from a site talking about “How To Get Ronaldo On Fifa?“. It is simply not relevant and may slam you with an unnatural link penalty. Many people may opt for reciprocal backlinks from site that they own or sites of their friends and think its fine to link from irrelevant websites. However, you could potentially land both of the sites linking to each other in “hot water” with Google. Using Black Hat tactics such as PBN’s, hidden textual links, 301 redirects and various other tactics can see huge gains. But and its a big BUT, it is highly risky and if Google find out what you are up to, expect to see an “unnatural links to your site” manual penalty by Google. There are thousands of tools that will help but the best and the one WebSpection uses is ahrefs. 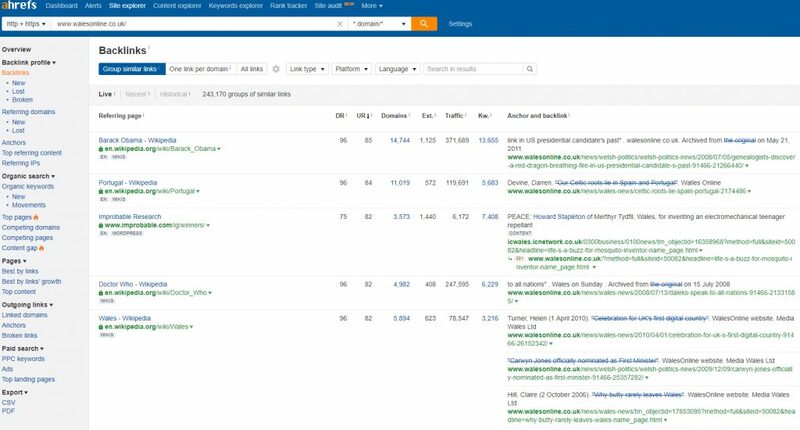 It is the ultimate tool for competitor analysis and finding golden link opportunities, which will keep you one step ahead. Of course, the whole point is to outrank the competitors, so we would ensure we have the most amount of relevant links for each topic i.e. Boilers or Bathrooms. We would then source links that the competitors do not have to further boost the rankings and stay one step ahead of the competition. Guest Posts and editorial link insertions are usually the best links to gain for your websites. Always try to avoid links that anyone can achieve as this will not make your website special in the eyes of Google. Link building can seem a bit daunting at first but with the right tools, it is made much easier. As part of our SEO Services, we are doing this very tactic for both local and national clients with great success. If you are link building for your own site, we highly recommend avoiding Black Hat techniques and all the common mistakes listed above.